When a RCMP Veteran passes away, their old colleagues pause for a moment to reflect on the good times they had and the memories they created. Despite the times that the deceased member was serving their communities and away from their families, the Veteran’s family members are extremely proud of the contributions made by the recently departed. The following Veterans have passed away in the past few months. Information is provided to our Division from HQ and other sources and may not be received in a timely manner. visit RCMP Veterans Network’s websiteand click on ‘Last Post’ – top of the page. Rank on Discharge: Civilian Member (Rtd.). Rank on Discharge: Special Cst. 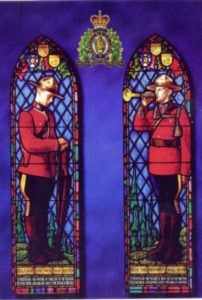 Rank on Discharge: Former Organist – RCMP Chapel, Depot Div. Name: Muriel Grace HERTZOG – spouse of late Insp. Served: RCMP Pipes, Drums & Dancers, National Div. 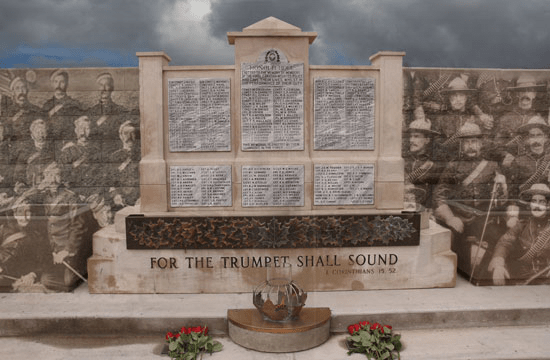 Veteran Joe Healy maintains a list of Force members who have passed away since formation of the Force as well as many historical stories about the Force. You can check out Joe’s website here.